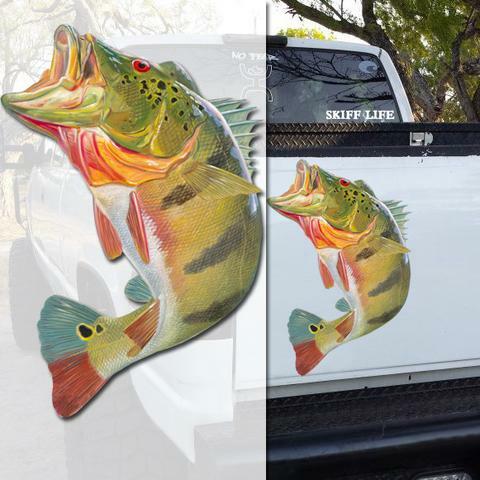 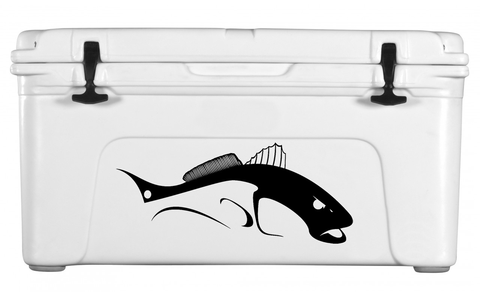 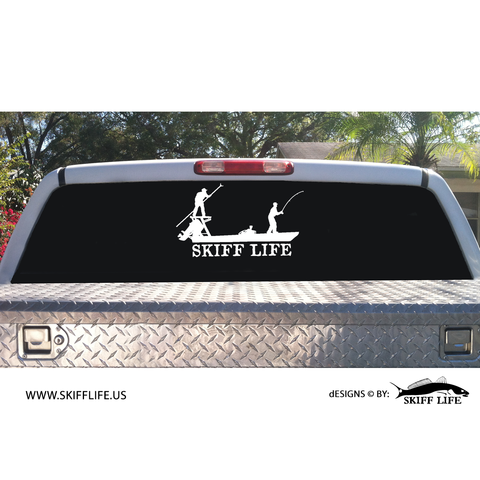 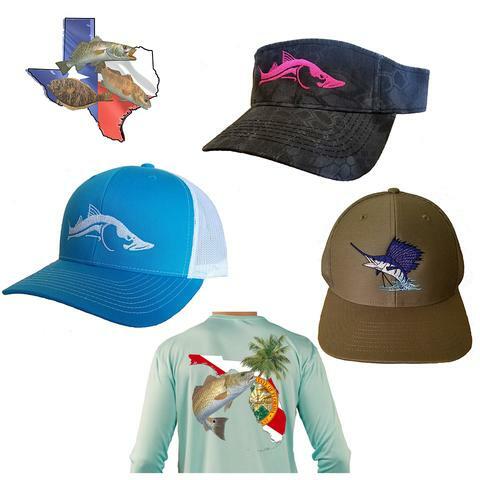 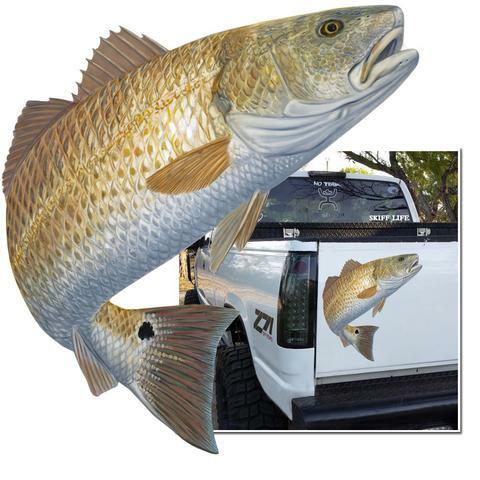 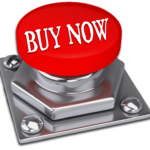 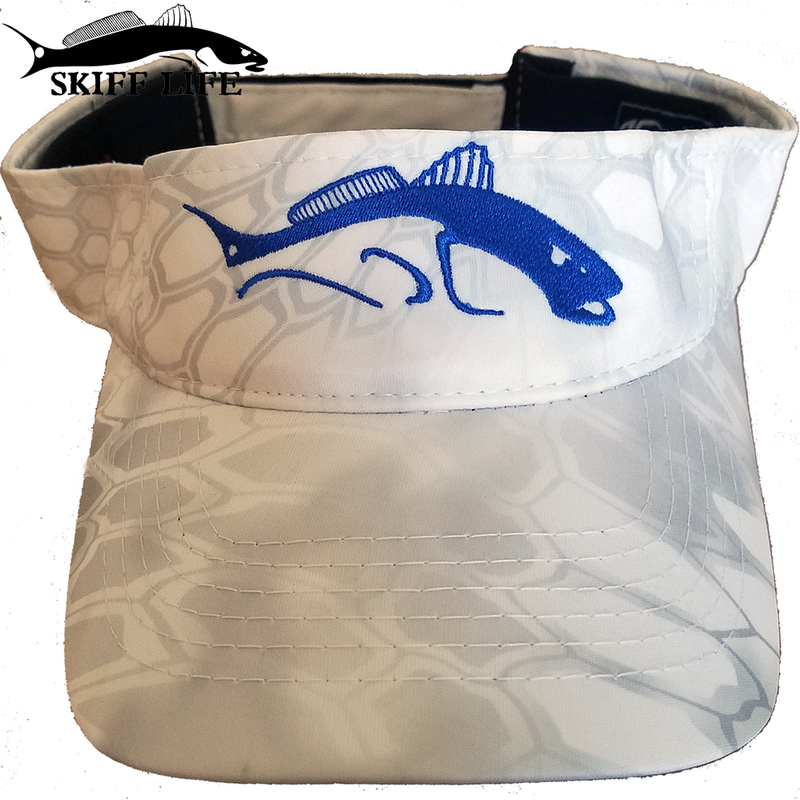 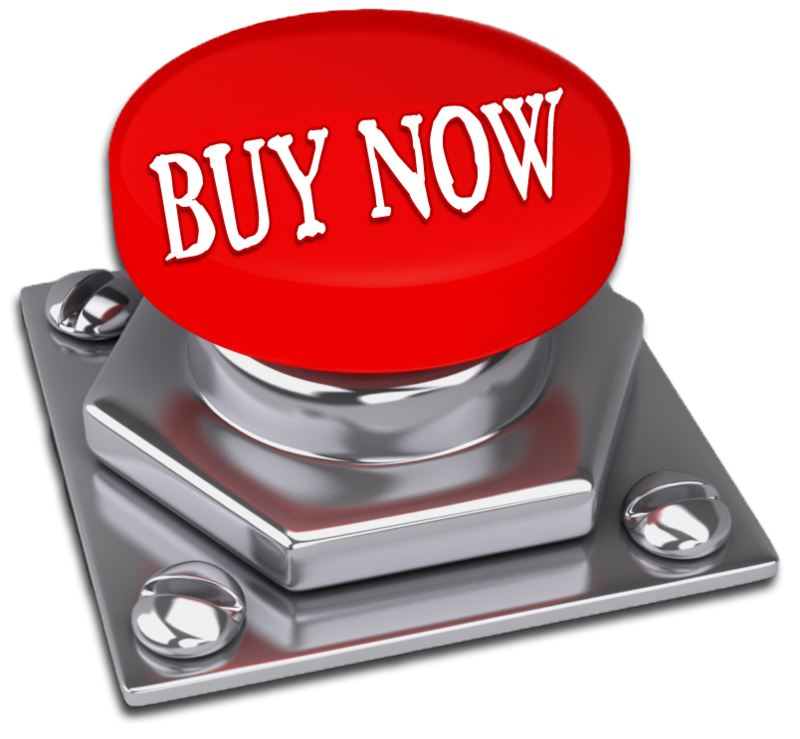 ➔ Skiff Life says: Here’s a gift idea! 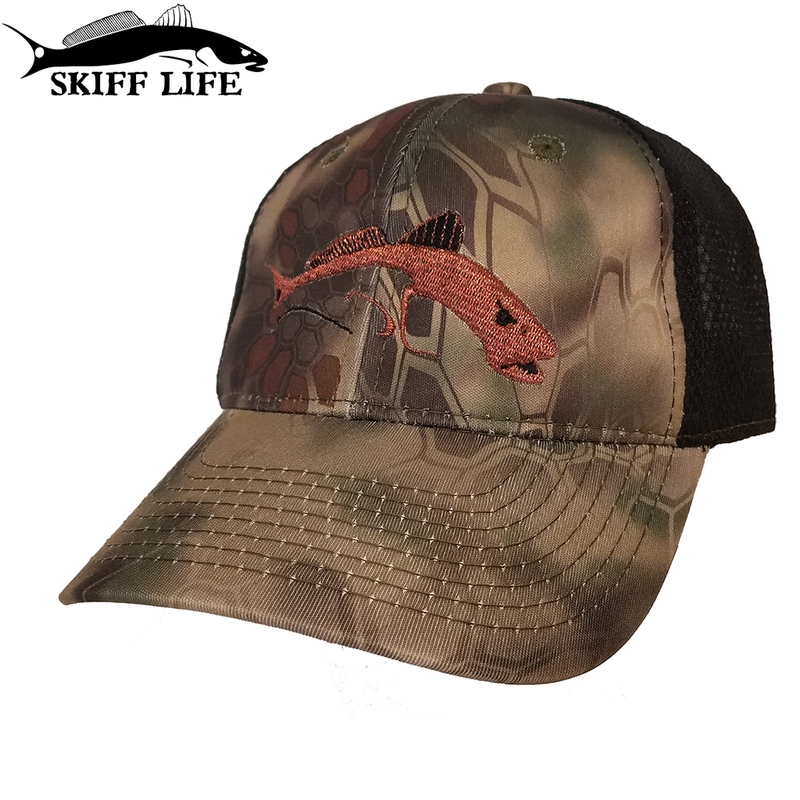 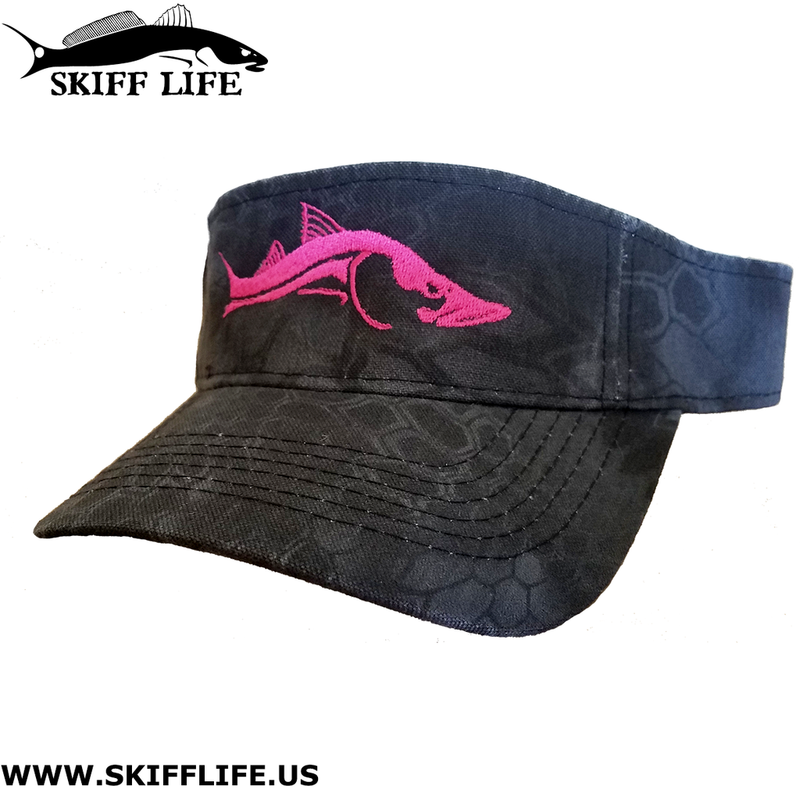 Get your 1 size fits all Skifflife hats from the link in our bio! 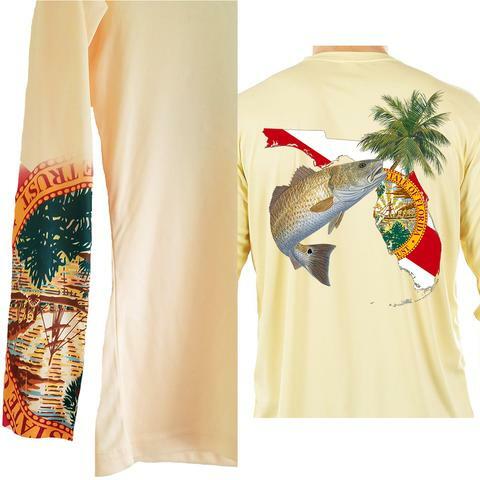 USE CODE “INSTA” FOR A DISCOUNT!